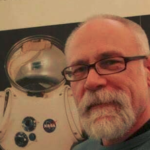 We have started a new meeting series in 2019 that’s held on the Eastside & designed to tap into the area’s technical talent to work on Mars Society projects. Mars Society Seattle members regularly attend the monthly meeting held by NSS Seattle. NSS has been doing this meeting for over 20 years, every 2nd Sunday of the month, starting at 7pm. The meeting brings together all the local space enthusiasts, activists and entrepreneurs to meet and share ideas. We typically have one or more speakers at the meeting. Free snacks and soft drinks are provided. There is no charge to attend this meeting and everybody from the public is welcome. You can find us in the Red Barn Classroom, which is in the basement of the museum. Take the elevator across from the information desk and follow the hallway to the classroom. 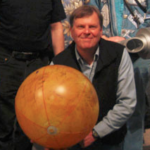 We typically attend the space-related events in Seattle, both for our personal enjoyment, but to also network and perform outreach activities. 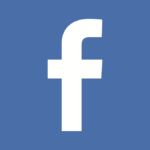 The exact set of events is on our Facebook page (click the FB button at the top of this page). The Mars Society was founded in August 1998 and is an international organization dedicated to furthering the goal of the exploration and settlement of the Red Planet. Support of ever more aggressive government-funded Mars exploration programs around the world. The Mars Society has local chapters around the world, where members meet up regularly to organize outreach activties and work on projects together. 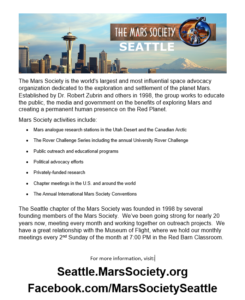 We are the chapter for Seattle, Washington and were also founded in 1998 as the “Mars Society Puget Sound”. 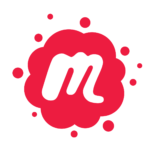 We recently changed our name to be more descriptive to the folks that live outside our region. 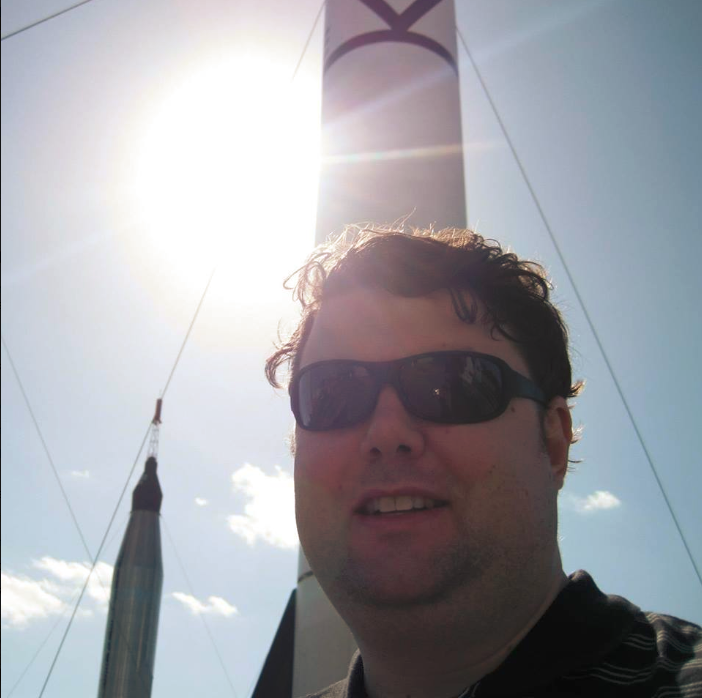 James is the IT Director of the Mars Society and a founding member of the Mars Society. Chris is on the Mars Society Steering Commitee and is a founding member of the Mars Society. 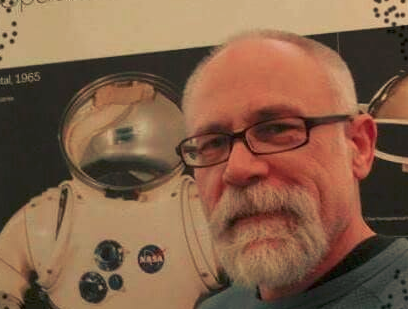 David is the Vice President of Membership for NSS and is a founding member of the Mars Society.